*This post is presented by Marley Coffee. Mom Fabulous received samples, but all opinions are my own. Last week I shared on Facebook and Instagram my morning playlist, which included my favorite Bob Marley song ‘Three Little Birds’. This is the perfect list of songs to listen to while drinking your morning Marley Coffee and getting your brain set for the day. 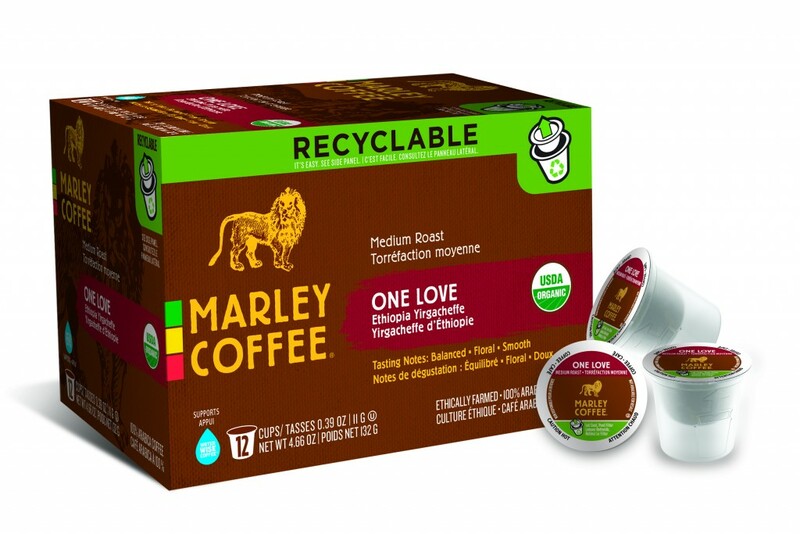 And yes, if you’re curious, Marley Coffee was started by one of Bob Marley’s sons Rohan Marley. His goal was to start a company grounded on the tenants of the Marley family heritage of love, passion and social responsibility. One Bag. One Cup. One Love. I’m on week 3 of switching to Marley Coffee every morning and not only does it have an incredibly rich and smooth flavor, but the company has made it its mission to help coffee consumers reduce their waste of single serve cups. How? By introducing the first easy-to-recycle single serve solution – the Eco-Cup. 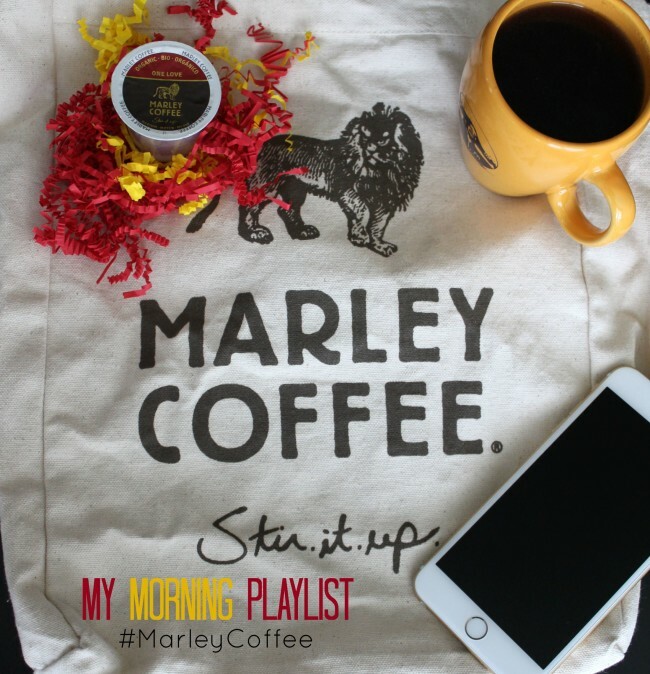 Step one, take the Marley Coffee pledge via their Facebook page. As you can see, 10 billion single serve cups arrive in our land fields annually. And that’s just in North America alone. 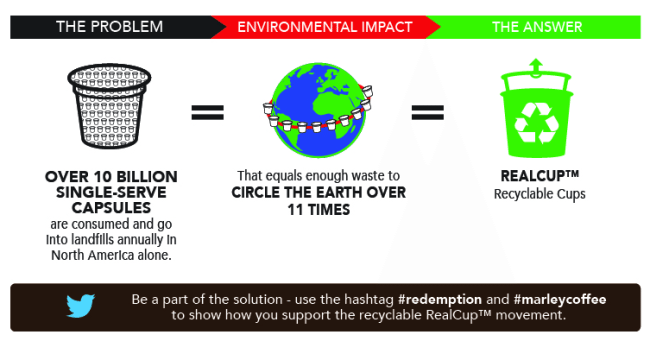 Step two of how you can help is to reuse K-cups, switch to recyclable Marley EcoCup capsules, start a compost pile or even create an amazing coffee scrub with the used grounds. It’s the little steps that can make a big impact. Marley EcoCup capsules are extremely easy to recycle: peel off the lid of the pod, compost the grounds and discard lid and filter. Recycle outer cup where other #6 plastic recyclables are accepted. The recyclable EcoCup capsule is clear, which allows you to see both the coffee grounds and the filter through the capsule exterior. They look pretty dang cool and the taste…you can’t beat it. Since I’ve started drinking black coffee every morning to cut down on my sugar intake, I’ve become a bit of a coffee snob. When you’re drinking just coffee and not adding all of that other stuff to it, you get the true taste of the kind of coffee you’re drinking. Marley Coffee has no bitter taste and is so smooth. The darker roasts are my favorite. Are you ready to take the pledge? If so, head over to the Marley Coffee Facebook page to get started on making an environmental impact for the good.